Agave striata (Agavaceae)(price per 10 seeds) This colony-forming “Century Plant” forms a dome-shaped rosette of quill-like leaves reaching an impressive 3’x3’ with time. Agave stricta (price per 10 seeds) (Asparagaceae). 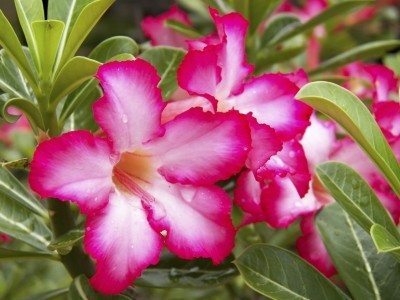 Native to Mexico. 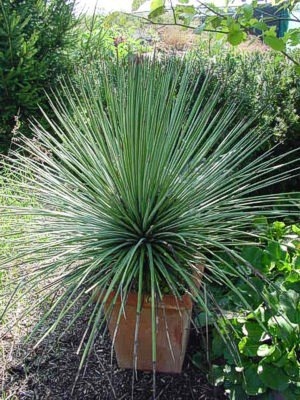 A mid-sized Agave that forms perfectly spherical rosettes up to 80 cm in diameter, that consist of countless hard, narrow leaves. Sowing : Sow seeds in summer.